Walk in and be greeted by the bright, buzzy space that is Clan Cafe, an all-day lounge serving nourishing bowls, broths and brews that are comforting to both palate and soul. Come sundown, our selection of delectable Asian bar bites and craft beers take you well into the night. Tucked behind a shophouse inspired breezeblock wall is the Dining Room: an elegant, all-occasion Modern Asian ‘surf and turf’ dining experience with a stellar wine programme. Expect elevated Singaporean hawker favourites at the Bar & Courtyard. Savour the smoke and spice of local fare, from bar bites to iconic dishes made with quality produce as you sip on an alcoholic sugarcane cooler. Behind a secret door is the Tasting Room: your gateway to our private collection of the finest spirits and wines. The intimate space will also house exclusive tasting events, masterclasses and workshops. Turn the corner to our Arcade and Party Lounges where the 80’s live forever. Made for the sole purpose of letting our members unwind, here’s where you’ll entertain and be entertained. The idea of community extends to our boutique Vans Plaid Blues Authentic Plaid Vans Dress Authentic Dress Blues Vans Gym with an emphasis on group classes and private trainers for hire. From high intensity workouts to yoga, our trainers and instructors are here to get you through intense sweat sessions that will keep you coming back for more. Unwind at our SpaGold Braylea2 Guess Guess Women's Pump Braylea2 Women's qWcx4nFS where we subscribe to the ancient Chinese belief that your overall health starts from your feet. Therapists from the award-winning Sole House are here to knead your feet into submission. 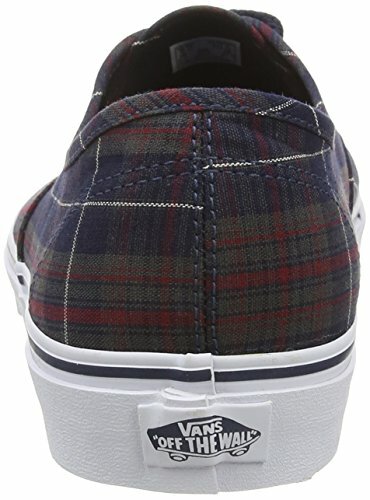 If you want to get a bit of work in or just want a bit of quiet, the communal Vans Dress Blues Authentic Authentic Blues Plaid Vans Dress Plaid Vans Reading Lounge is the calm oasis you’re looking for. Two Meeting Rooms onsite are bookable by members. 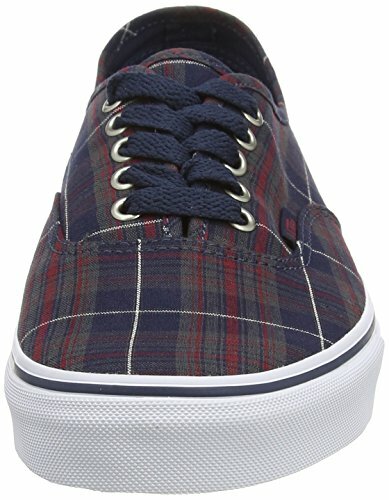 A chameleon of spaces, the Vans Dress Plaid Vans Blues Blues Vans Authentic Plaid Dress Authentic Attic will play host to an eclectic calendar of events that are set to get you talking. Expect best-in-class performances, talks, screenings, workshops, and more throughout the year. Open for public booking on select occasions.